My son is obsessed with Minecraft. 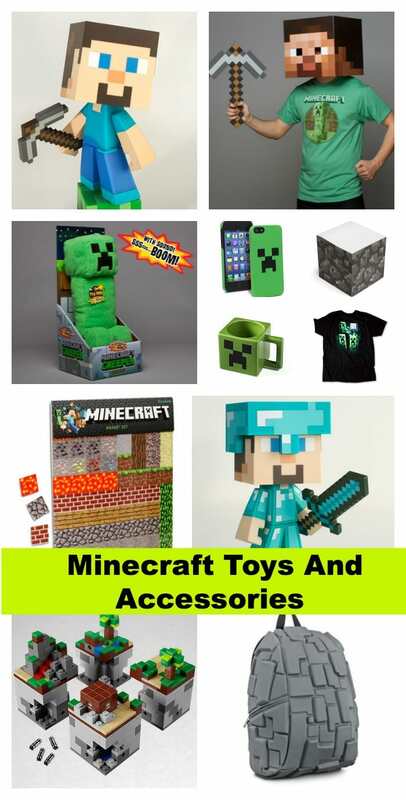 I’ve even mentioned that we should have a Minecraft Support Group for Moms because it’s all he thinks about these days! 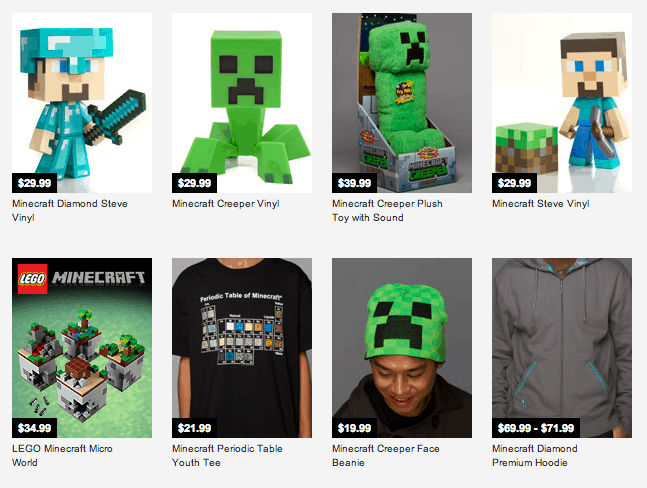 It’s time to start purchasing the merchandising – yup! 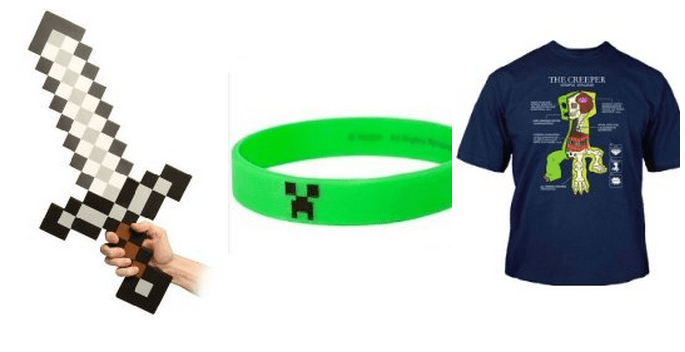 I’ve crossed over folks… and I know you want to know where to find Minecraft clothing and accessories for your little ones as well. 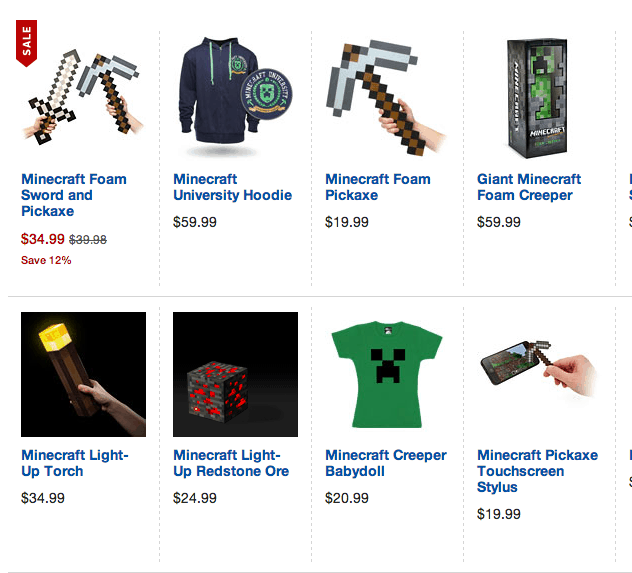 So… I did a little Internet shopping and came across a few sites that specialize in Minecraft goods for kids. That should get you started to say the least! !